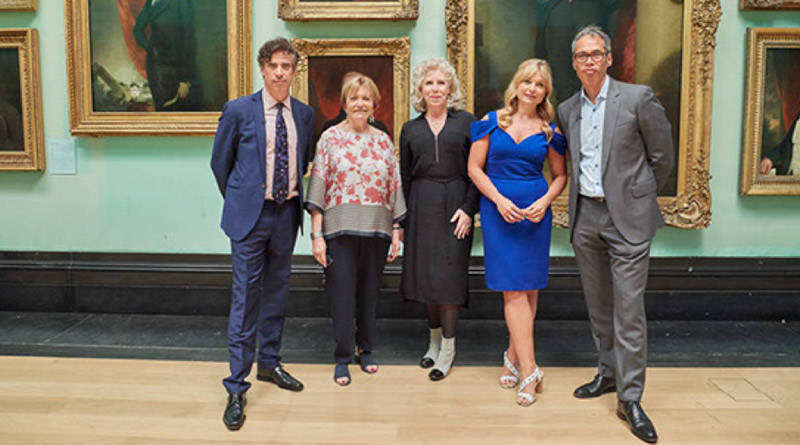 Hosts Joan Bakewell and Stephen Mangan launch a nationwide search for the Portrait Artist of the Year 2019, with expert opinions and judging from art experts, including Kate Bryan. 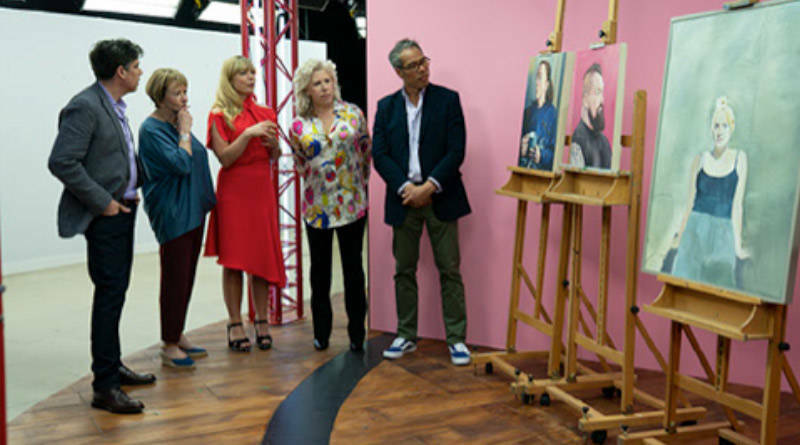 Sky Arts is once again bringing painting to the fore as it kicks off its search for Portrait Artist Of The Year. 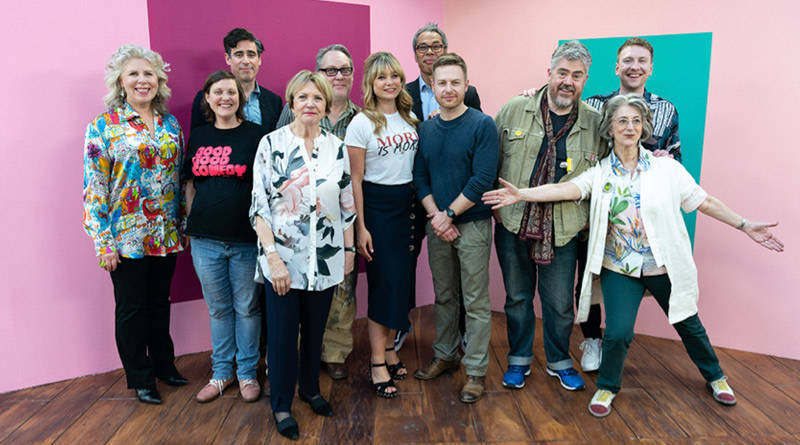 Now in its fifth series, the show sees contestants showing off their skills with a paintbrush through a series of challenges – with amateur and professional painters among them. 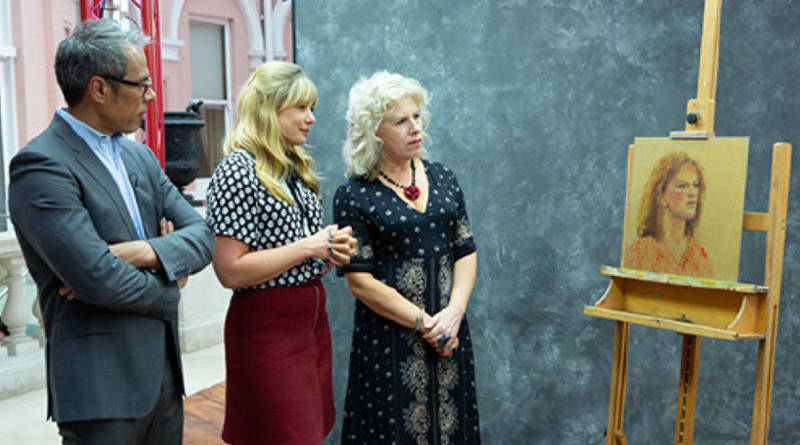 The other judges are arts curator Kathleen Soriano and Kate Bryan, head of collections at Soho House. 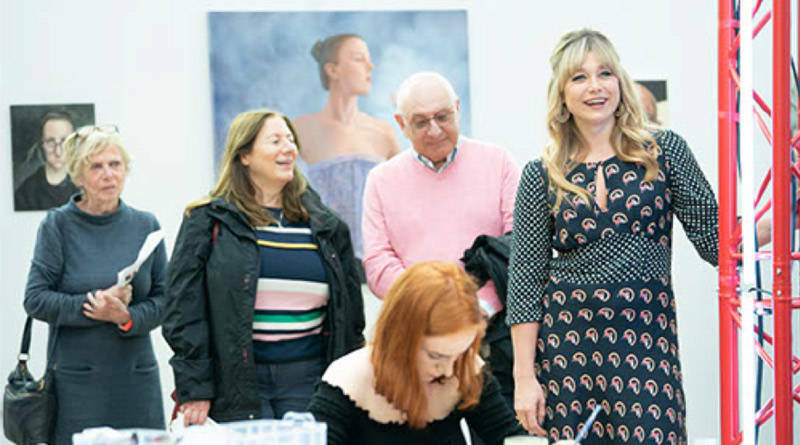 Judging art is just like judging food, though the vocabulary is perhaps more nuanced. Sometimes, the judges contrive to offer compliments which sound, to the untrained ear, like reservations, a skill which blends English manners with fluency in art gibberish.